WHAT TO EXPECT: ZP-505 contains Vacclaisocryptene, an intense pressure sub-surface lubricant that penetrates the metal 3-4 mils. It will easily go through gum, varnish and carbon. The engine’s horsepower, idling, emissions, and fuel efficiency will improve after one application. 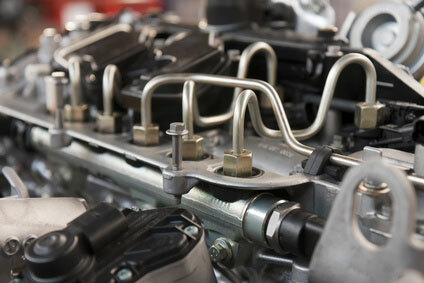 Increased cylinder head compression can be measured within ten miles (16 kilometers). To determine this, note compression before application and again after treatment with ZP-505.